Cici came armed with a winning selection. 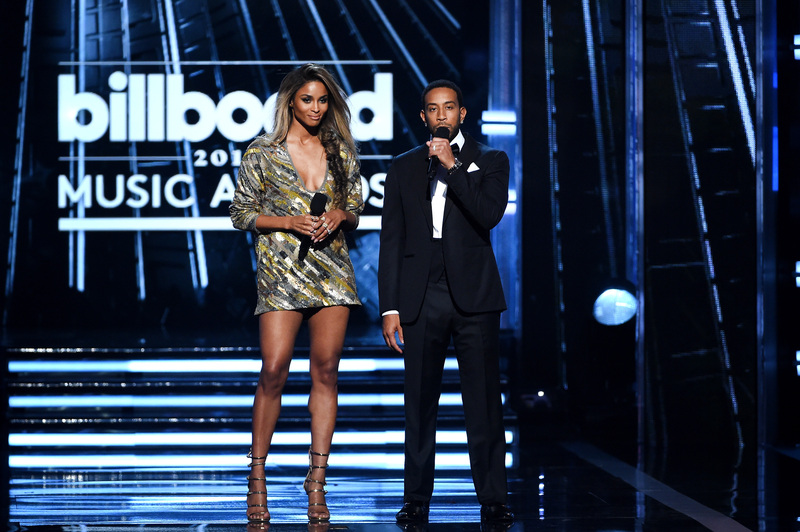 Ciara made headlines before The Billboard Awards even began, after refusing to announce the nomination of her ex-fiancee Future on live television. 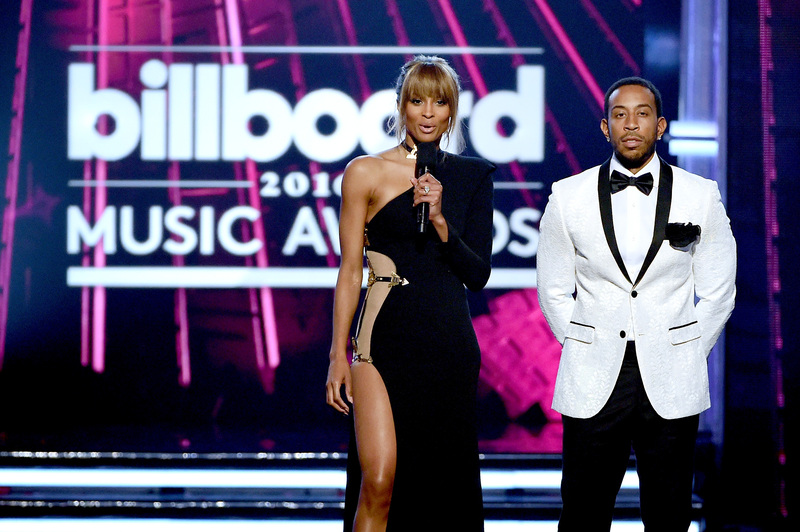 However she also wowed at the main event, co-hosting the prestigious awards ceremony alongside Ludacris. It gave the 'Goodies' singer a chance to show off her presenting skills - and her jaw dropping selection of outfits. Ciara kicked things off with this racy outfit, with a thigh high split. Before changing into this sophisticated dark red dress. 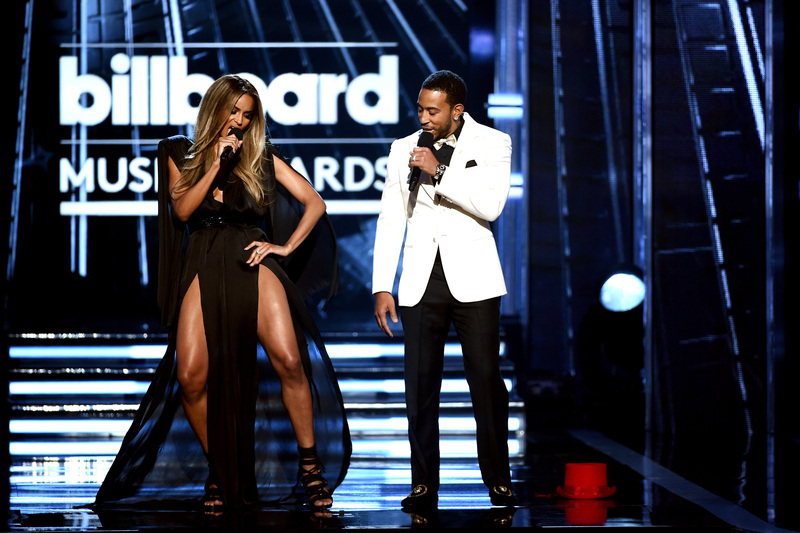 She slayed with this short number. And wowed the audience with some dance moves. Cici continued to pull out show-stopping outfits. And looked stunning alongside Gwen Stefani. Before ending the night with a similarly amazing outfit. 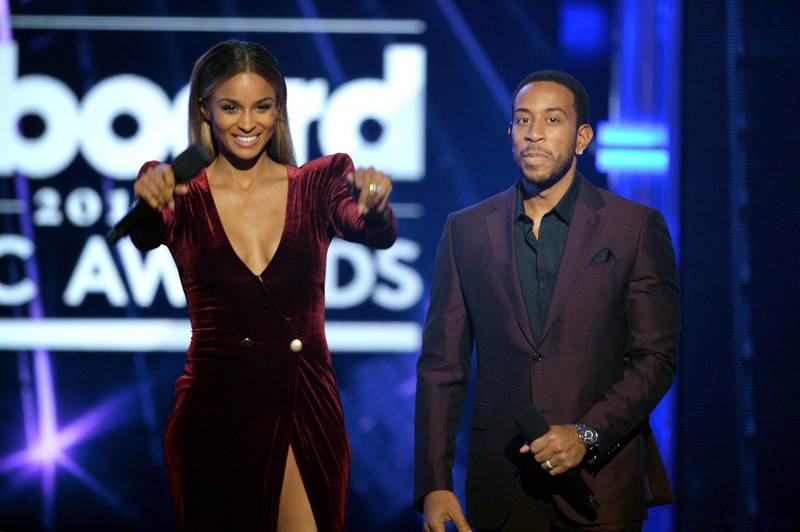 Meanwhile, Ciara recently made headlines after she lost a custody battle for her son with Future. The singer tried to convince the courts that Future was a bad parent to their son, also named Future, however a judge ruled in favour in joint custody.